Introduce Yourself New to the forum? Introduce yourself here and get talking. 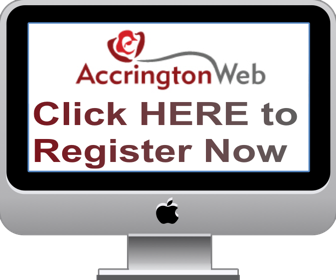 Everyone is welcome here at Accrington Web! Your enquiry can be better dealt with in the 'lost friends and family' section...so it might be worth putting your question in there as well. I am sure there will be someone on here who will try to help you. Karen, have you some dates or addresses for these relatives of yours? Last edited by Margaret Pilkington; 16-10-2018 at 19:21.
but must say he was a grand chap. Knew Art mort from early 60s used to lurk around the Plantation St area quite a bit, later in life he moved onto the street off Burnley Rd, were the Boars Head Pub was, i forget name of street and i only lived immediately around the corner Have to say he was a top geezer and very good nature d.Also had one or two with him in the St Ledger on Plantation St.
Last edited by cashman; 18-10-2018 at 18:49.